You love pets. Maybe your friends don't and should. This'll be that pre-warning for them before they step foot into your animal loving abode to brace themselves and accept the fact that you have one or seven animals running around. My best friends own an animal service business & this had their names written all over it. Needless to say they love their gift. Thanks! I love it! I bought this for a veterinary friend of mine and I can’t wait to give it to her. Great quality. Exactly as pictured. 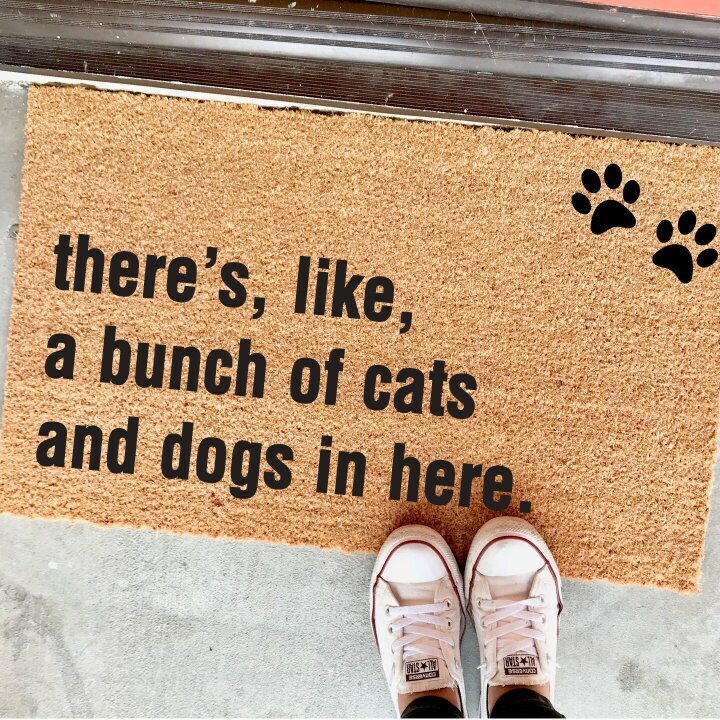 Love love love this door mat! So cute and perfect for us! Highly recommend!!! 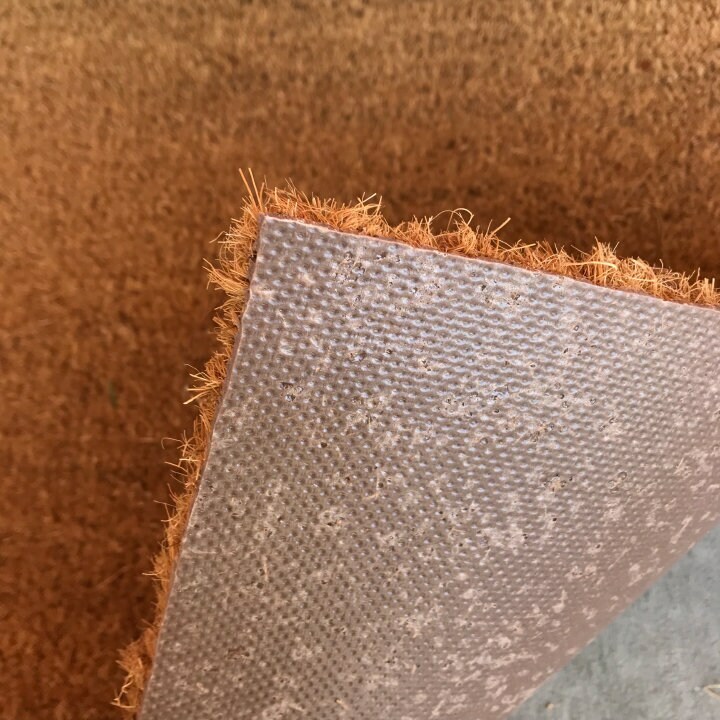 Update 03/20/19: Owner contacted me and is resolving my issue with my original matt. I really appreciate the customer service and them truly making sure their customers are happy. Just keep your Matt’s out of the elements. 5 star rating Update 02/04/19: I’m removing a star because we had the door Matt outside for less than a week and you can barely read the words now, I understand things get bleached from the sun and all but it shouldn’t be that fast. A little disappointed that I’m going to have to paint the Matt or something to get it back to its original look. We also had to move it to the covered part of our front porch so the sun and weather won’t ruin it further. Just could be more durable. After all it is a Matt to wipe your feet on.